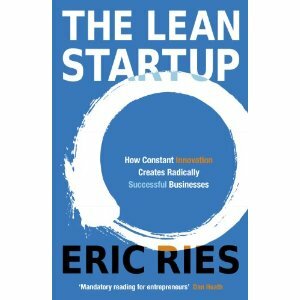 The recommended reading list for entrepreneurs and innovators: evidence based, validated quality information for the professional world changer. Not sure you are cut out to be an entrepreneur? Start by reading this inspiring book by Prof. Lloyd Shefsky. Gain a broad view of how to move from thought to venture; based on a variety of cases. Fluent, easy, yet professional reading. The most updated and friendly walk-through-guide to launching a new venture. The most profound ‘how to’ guide for the digital founder. Yet, if you are aiming at launching a classic business (a new friendly neighborhood Pizza shop) this might not be the best resource. 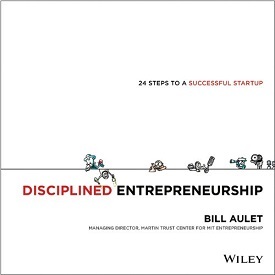 A classic essential for a new venture designer. Nevertheless, attending a professional business model canvas workshop may be more efficient and accurate. 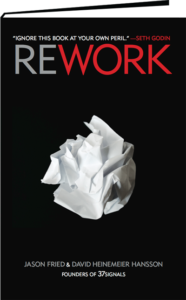 A must read for most Tech. related entrepreneurs. 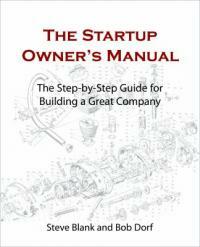 Most of the insights are also included in Steve Blanks Startup Owner’s Manual. Viewing the 45 minute video might be enough for many of you. Feeling low on new ideas? Want to build an idea-fostering community? 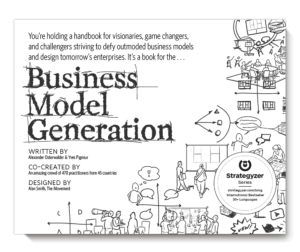 This well written book describes the role of ecosystems, diversity and collisions in generating good ideas. It is certainly not a “how to be creative” self-development book, it is rather a great tool for innovation leaders. 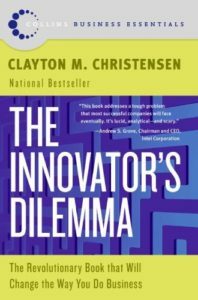 A classic essential for all corporate innovators, demonstrating the mechanisms who make corporates loose (or make) innovative capacity. 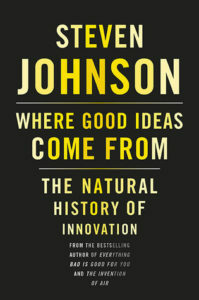 This is one of 3 related books (alongside ‘The innovators DNA’ and the ‘The innovators solution’) thoroughly investigating corporate innovation processes. One of the most spoken design and development mindsets, explained and distracted by a long list of case studies. 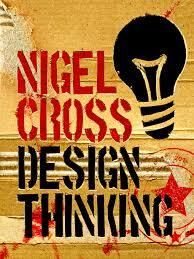 Design thinking resonates with several other deliberate creation manifestations such as ‘Agile design’, ‘Spiral development’, ‘Lean development’ etc.